This product has Free Delivery within UK (2-4 working days). 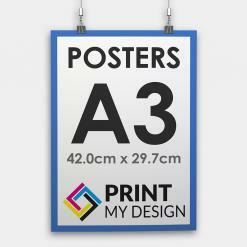 A5 Flyers on Print My Design – Professional Print Services Manchester!!! 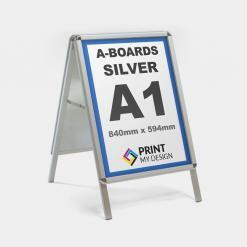 If you need some must-see messaging to attract customers, you can count on A5 flyers and leaflets to do the job. Whether handing them out on the streets or packaging into a customer’s order, we can help provide you with the means to create something special. Dedicated for clients who are looking to add some interesting to their marketing. A5 Flyers are the fast and easy way to promote your business, brand and event. 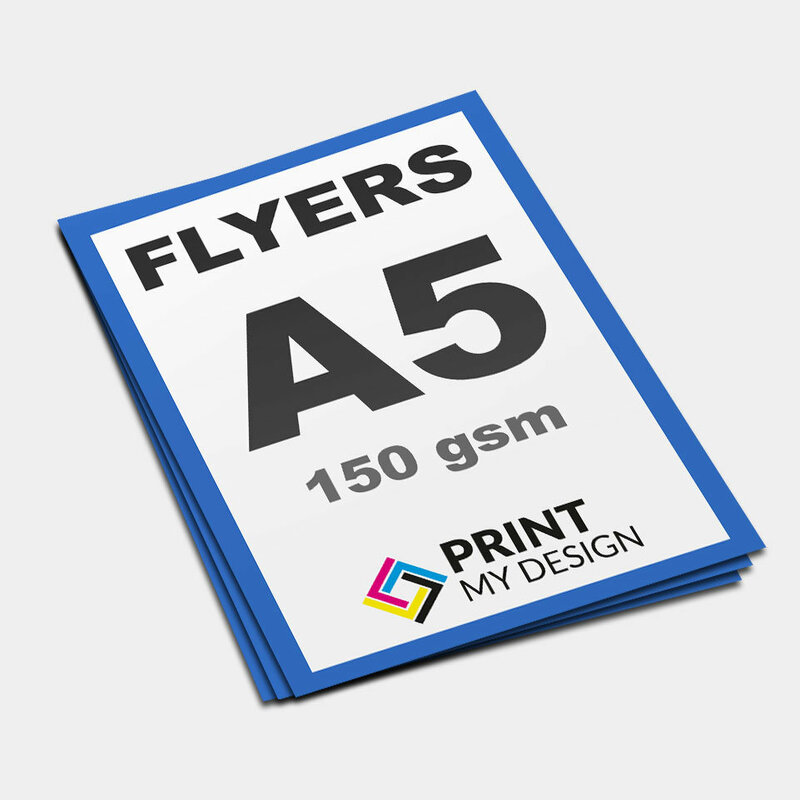 Cheap A5 flyers are printed in a high quality colour format on 150gsm Silk material. 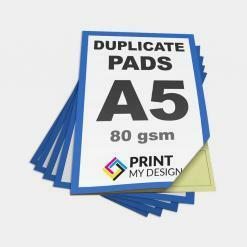 A5 leaflets are extremely cost efficient, compact in size and help promote products in an efficient manner. Our cheapest leaflet printing solutions have satisfied hundreds of customers and our team specialises in leaflets printing of all types including A5 double sided leaflet printing. 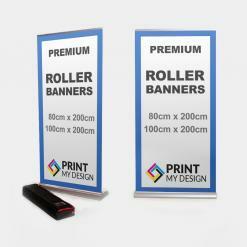 Cheap flyer printing is a cost effective way of marketing your products and services which we help you achieve. 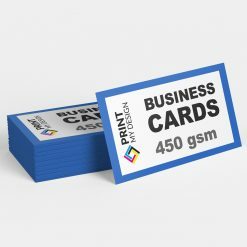 Connect with customers – and reach out to prospects – with high-quality printing. Ideal for letterbox drops, handing out or inserting into customers’ orders as promotional material. 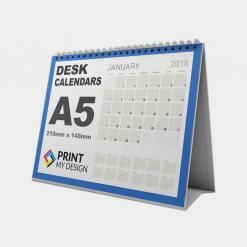 Professional print services only on Print My Design, A5 leaflets printing, design leaflets. 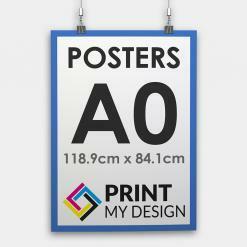 Do you need your A5 Flyers to be professionally designed? “I need professional design (double sided)” for £50.00.